Original, witty and fun—this is my new favourite series. Probationary Constable Peter Grant works for the Metropolitan Police Force and is the kind of mediocre that we all are sometimes, but don’t really want to admit. He’s smart, he can handle himself, but he needs an extra little push to get somewhere sometimes. He also wants to do something significant with his life but can’t seem to figure out what, and his boss seems to think he’s destined for a life of paperwork. That is, until one night when, after being called to the scene, he interviews a witness who happens to be dead. Suddenly, he’s a detective constable working for a special branch of the police that previously had only one member. He’s also the first trainee apprentice wizard in Britain in fifty years. Oh, and he has to find out who killed that guy. Creative, funny and very real, Peter Grant could be your friend, the blokey jokester that you hang out and have a beer with. He’s the kind of person who sometimes fumbles and could use a good woman to keep his head on straight (there is one, kind of). He’s a good guy; it just so happens that weird things keep happening to him. This book, the first of a thoroughly entertaining series, shows us how Peter stumbles into the use of magic and finally finds his feet, solving a mystery (and developing his skills at coming up with witticisms) in the process. I can’t say enough about how much I enjoyed this series, with its comedic interludes, rich characterisation and inventive world building. 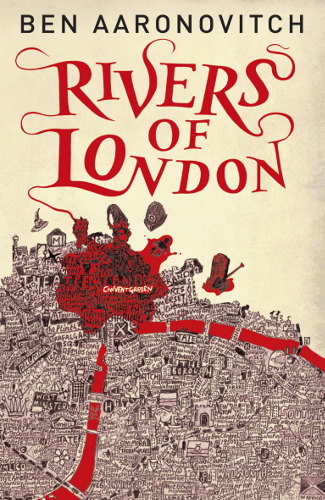 It could have been just another urban fantasy series with everything under the sun, but author Ben Aaronovitch brings elements of the story together in a neat, original little package. This book is a love story for London. The city is a character in itself, and the author populates the story with anecdotes on its history and geography. As Peter makes his way through London, so do we, and I loved exploring with him. (I could have used a map sometimes, though.) This is the kind of book I might reread as a pick-me-up. It’s fun and funny, and even if there are sad bits, they keep you wanting to find out more. Bonus bits for Whovians: Aaronovitch used to write for Doctor Who, so every now and then, there’s a Doctor Who reference. It doesn’t affect the story and is often just a one-liner, but if you’re a Whovian, it’s another thing to make you smile. This is my favourite new series. 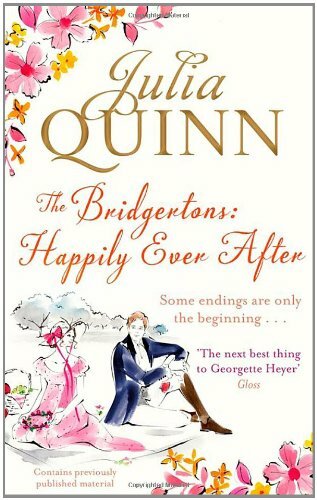 If you are looking for something original, witty and fun, this is the book for you. Also, there are not many urban fantasy books with male protagonists, and this stands out by being one of the funny ones. This book is published in the US with the title Midnight Riot. 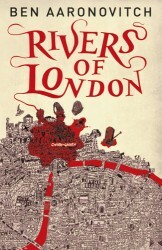 Tagged 2011 releases, ben aaronovitch, london, rivers of london. I have had this on my TBR list for ages! I have requested it from the library before and ended up returning it unread. Maybe it is time to request it again.